January 28th, 2017 marks the start of the Year of the Fire Rooster. In the Chinese element theory, each zodiac year is associated with one of the five elements: Gold (metal), Wood, Water, Fire or Earth. The Fire Rooster comes once every 60 years. What intrigues me most about the fire rooster is its characteristics and how they can be applied to the marketing world. In an age where brands are being scrutinised on a daily basis, transparency is key. A customer’s way of expressing their experience is no longer by word of mouth. It is expressed on social media. So having a strong social media presence is vital, not only in terms of posts but also on the customer-relations side. Feedback, be it positive or negative, has to be tended to in a timely and professional manner. The same applies for PR: whether a new development within a brand or even the birth of a new brand altogether, there needs to be a true story of real value to the customer behind a news item. Customers have to make a choice between numerous brands, all competing for their attention. Trust, in knowing what the brand or product stands for, in receiving an appropriate answer or in knowing that you are being catered for, is a must. ‘Time is of the essence’. This phrase pretty much sums up how brands should be approached. Time: it’s a pretty straight forward term. Being the first on the market, customer relations response time, meeting production deadlines – time has, now more than ever, started to play a very central role in every part of a brand’s operations. It therefore falls into the marketing firm’s responsibility to make sure that time is adhered to on all fronts. Time has to be adhered to in respect of production and more importantly, budgets. Nowadays, more often than not, brands have a clear idea of what they want to achieve and what their end goal is. The relationship between the marketing firm and the client has become more defined. The firm has to act as an extension to the client rather than a supplier or an agent of media space. The firm has to listen and understand the needs of the client. In time, this leads to another very important step in the firm-client relationship: Trust. Trust meaning that the marketing firm speaks the same voice of the brand. Trust in the knowledge that time and budgets are at the heart of the firm’s recommendations. Trust in the way that the firm feels that its responsibility is to challenge the client in an appropriate way that doesn’t undermine the brand’s core values. At the Concept Stadium, we like to call this being a Creative Commercial, which means delivering quality creative work, yet at the same ensuring that we are reaching the client’s commercial targets. So cheers to New Year of the Fire Rooster! May it be filled with new opportunities to be resourceful, courageous and confident, just like the rooster! 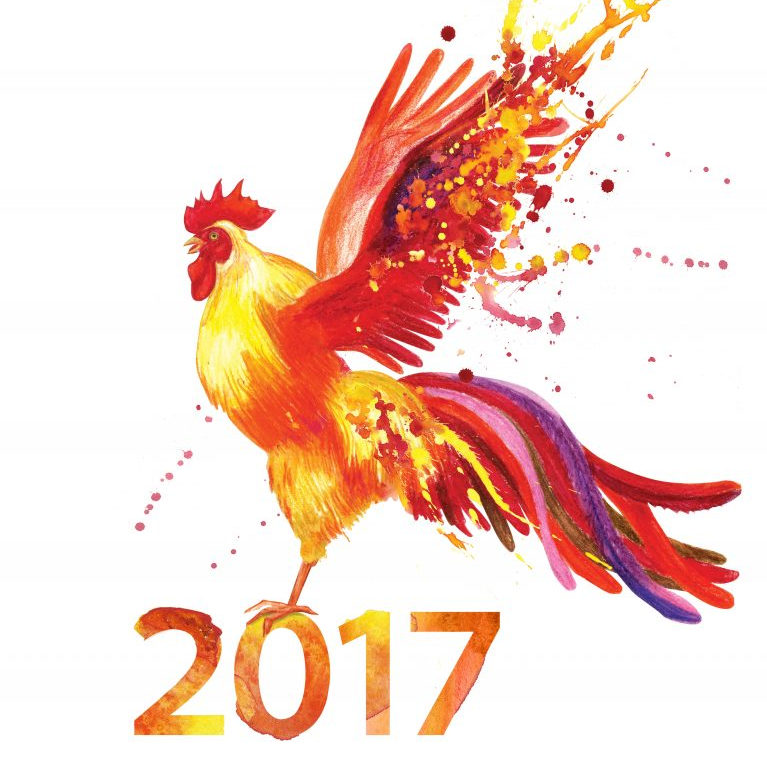 If you want to make the Year of the Fire Rooster the best year yet for your business, speak to us.